Smart ingredients for healthy nutrition. 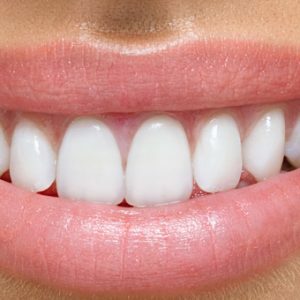 World Oral Health Day 2019 focuses on the link between oral care and overall health and well-being: ‘Act on mouth health – a healthy mouth and body go hand in hand’. A digestive system that functions properly is the fundament for well-being and an important feel good factor. Improve your inner happiness with chicory root fibres - for an improved quality of life. 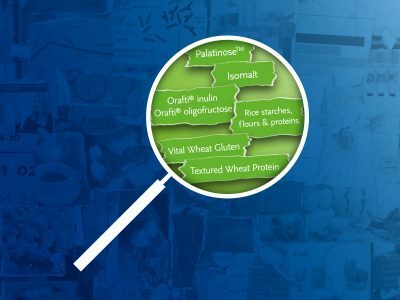 Find quick answers to your questions on dietary fibres, in particular prebiotic chicory root fibre - what they are and their role in healthy nutrition. Natural ingredient solutions for better-for-you recipes. Label-friendly texturisers. Natural ingredient solutions for better-for-you recipes. Transparent and clean ingredient lists are on trend. Modulate nature’s goodness without altering taste or texture with our specialty rice ingredients and functional fibres. Sportification moves into the Mainstream for BENEO at HiE. BENEO will be using HiE 2018 in Frankfurt as a platform to educate attendees on various emerging industry trends, including sportification. Improve your inner wellbeing with plant-based prebiotics Orafti® Inulin and Oligofructose. Together we contribute to better nutrition and health. The expectations regarding nutritional choices and functionalities of food have drastically grown over the last decades. BENEO is your global partner in catering to the latest trends and developments in the food and feed industry. Together, we contribute to better nutrition and health. And with local branches all over the world, you always have a competent expert to talk to. Just get in touch. Consumers actively choose foods that contribute to their well-being. Even more, products that match their individual lifestyles are on trend. 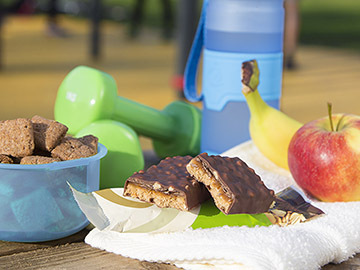 As the demand for convenient and easy to prepare food continues, the expectations on nutrition also continue to grow. To name just a few, these include the reduction of sugar and fat without compromising on taste and texture, increased dietary fibre intake, plus a need for healthier weight and energy management. Farmers, breeders as well as livestock or pet owners on the other hand foster increasingly higher expectations on the nutritional quality of their feed products. They expect targeted feed, aqua and pet food that provides their animals with the right amount of nutrients. BENEO’s ingredients can be applied to a wide variety of food applications: from beverages to baby food, bakery, confectionery, cereals, soups and sauces. We also supply ingredients for different kinds of animal nutrition, ranging from cattle feed to cat food. galenIQTM: the smart pharmaceutical excipient. galenIQTM (Isomalt Ph.Eur., USP-NF, BP, JP) is the easy to use soluble filler binder that also makes your tablets taste great! Intense Sweeteners – the healthy and safe alternative. 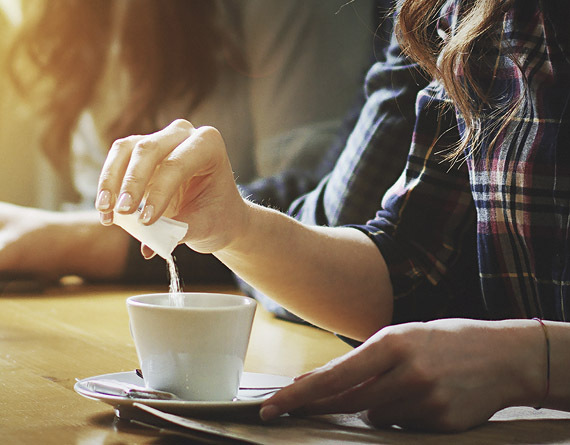 Learn about the main properties of particular intense sweeteners and clarify the difference between sweeteners, sugar replacers and nutritive sweeteners. You can find the relevant EU-regulation guidelines as well as a list of the particular ADI-values on this page. 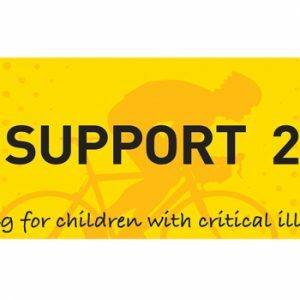 BENEO supports Nordic charity cycling team. 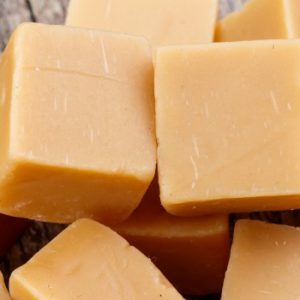 BENEO showcases the first toffees with its functional carbohydrate, Palatinose™ at ISM 2019. The new product concept offers consumers a healthier toffee alternative. BENEO-Institute can do for you. Online summit on Sugar reduction. On 29 March 2017 the Sugar Reduction & Sweeteners Online Summit took a closer look at the market for reduced sugar and zero-sugar products and how to deal with some of the technical challenges of sugar reduction.